It's very difficult to determine when, how and why human language began. While fossil primates provide important clues about human evolution, the sounds they made and the soft tissue involved in making those sounds weren't preserved. 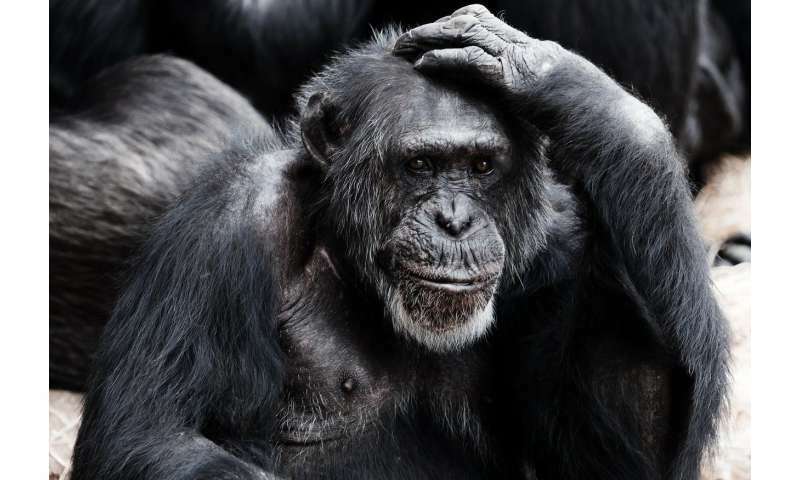 But chimpanzees—one of our closest living relatives—provide important points of comparison for inferring the sorts of sounds our early ancestors may have made. During the 175th Meeting of the Acoustical Society of America, being held May 7-11, 2018, in Minneapolis, Minnesota, Michael Wilson, an associate professor at the University of Minnesota, will present his group's work searching for similarities between the vocal communications of chimpanzees and humans. For their work, Wilson's group records calls from chimpanzees at Gombe using hand-held directional microphones and digital recorders. And, until recently, they applied simple statistical models—such as principal components analysis—to small sets of features like the duration of different call components, fundamental frequency, and frequency range. "More recently, my student Nisarg Desai has adapted techniques from speech technology, such as machine learning models, to better categorize calls," Wilson said. 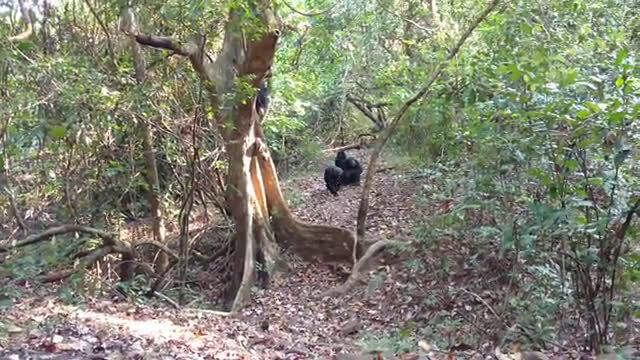 The group's findings so far suggest that chimpanzee vocalizations resemble human language less than you'd expect. For example, Wilson's student Lisa O'Bryan studied food-associated rough-grunt calls at Gombe and in a group of captive chimpanzees in Texas. 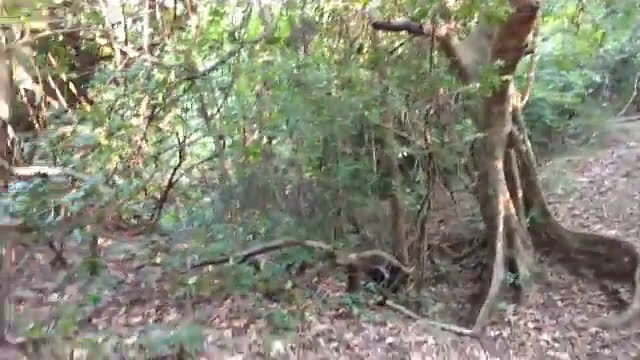 "In contrast to some previous studies, which reported that rough-grunts vary acoustically in ways that could inform other chimpanzees about food quality, she found that within rough-grunt sequences to a given food type, chimpanzees produce a range of rough-grunt variants—suggesting there is no consistent match between acoustic features and food quality," Wilson said. More information: Presentation 2aSC1 "Tracking chimpanzee pant-hoot changes across time and space" by Michael Wilson is at 8:45 a.m. CDT, May 8, 2018, in room Nicollet D1 at the Hyatt Regency Minneapolis. * Spoken language develops in a different part of the brain to simple calls. * Almost all primates taught human language are taught by visual, gestural and symbolic means and not vocalisation.